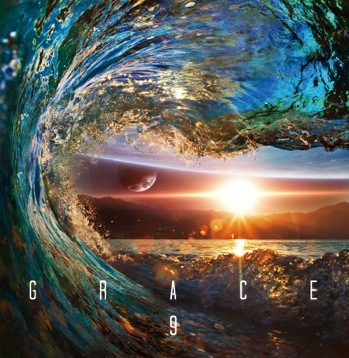 A9 - New collection "Grace" to be released on 8/17 | VKH Press – J-Rock & Visual Kei Coverage Worldwide! 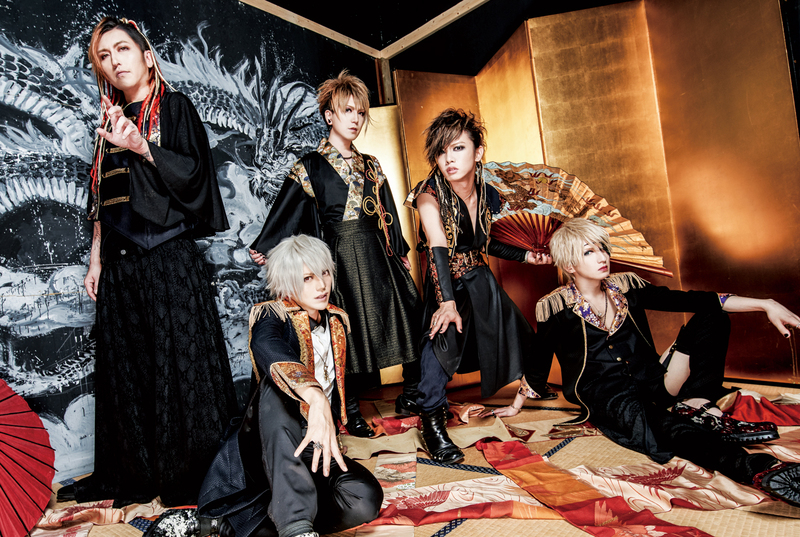 A9 announced yesterday that they will be releasing a new music collection on August 17th! Titled Grace, it will include both of their previously released independent EPs, as well as a DVD of their latest music videos. The band also released this updated photo in anticipation of their upcoming 12th anniversary live, scheduled for August 28th. A9 will be playing all of their oldest songs at this show, aptly named after their very first EP, Namae wa mada nai, released in July of 2004. Tickets go on sale July 23rd. Check out all the details below!